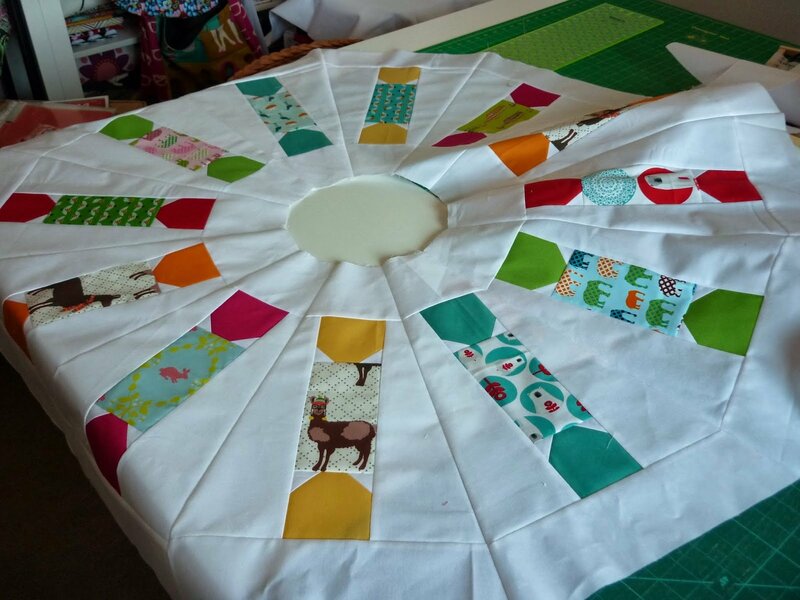 Christmas is right around the corner, so get ahead of the game and start a tree skirt now! 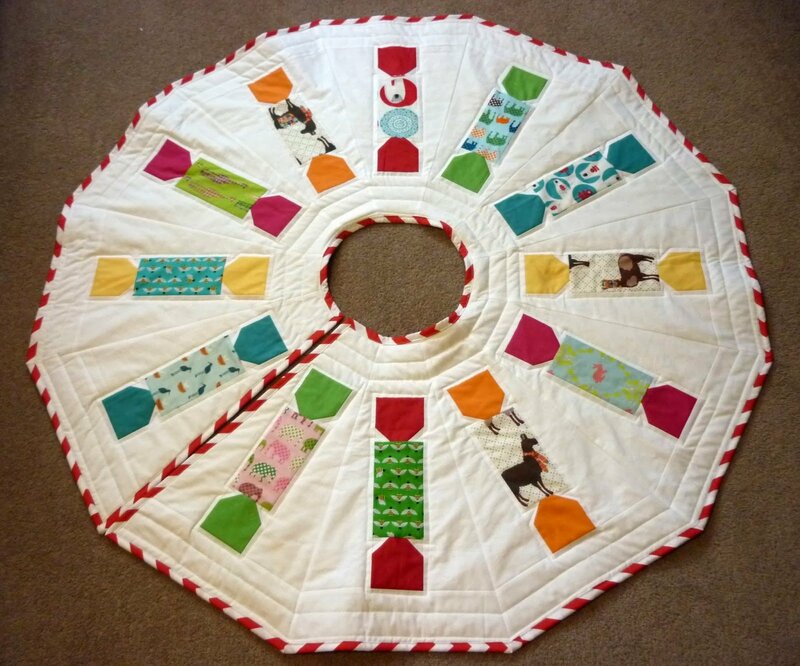 This is a great project from Renee Witchard of Nellie's Niceties and we like the simplicity and lack of 'heavy' Christmas colors. It still looks like Christmas even without the dominant red and green. So break out your Dresden rulers and let's drop some jumbo candy under the tree this year. Enjoy! 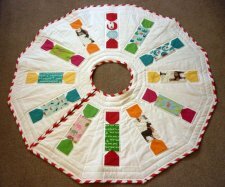 More Free Projects: Free projects listed at the top and sides of the blog pages. Please Note: PDF download link is at the bottom of the article.